The grandson claimed that some upper castes men forbade them to conduct perform the funeral rituals at the crematorium. Therefore they had to cremate in jungle. Shimla: A Dalit family had allegedly cremated the body of an elderly woman in Shimla’s jungle under compulsion, stated a report. 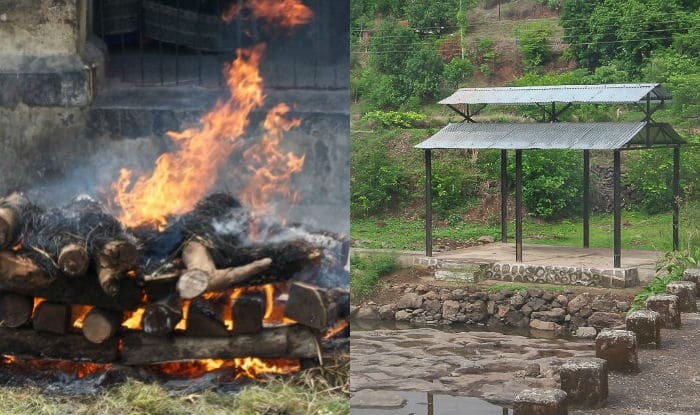 The family took this step after a certain group of upper caste people had prohibited them to use the village crematorium in Fozal valley of Himachal Pradesh’s Kullu district. The elderly woman was about 100-year-old. She was a resident of Dhara village. The woman had reportedly passed away after suffering from a prolonged illness on Thursday. Tape Ram, the grandson of the elderly deceased woman, claimed that when the body of his grandmother was taken to the public crematorium of the village, some upper caste men forbade them to conduct perform the funeral rituals there.